**Disclosure: We received a complimentary book in order to conduct an accurate review. No compensation was received. All opinions are 100% my own. 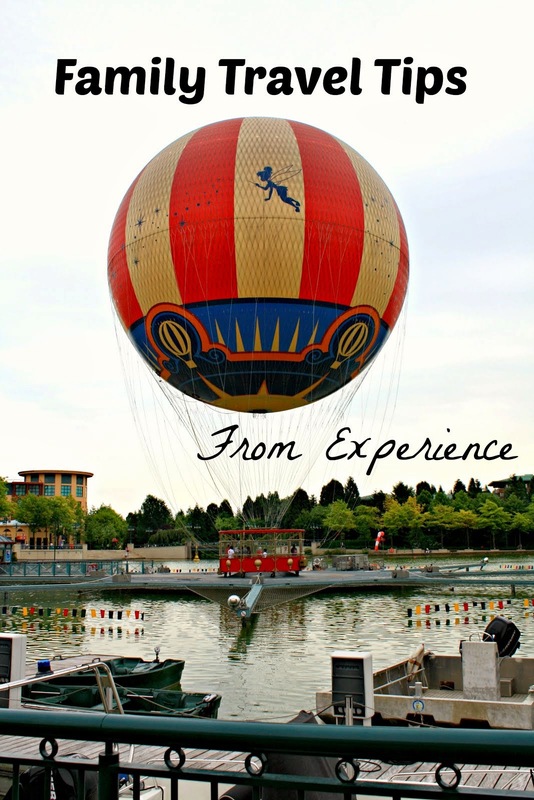 Easter has always been one of those holidays that have been difficult for me conceptualize what to do for my daughter. 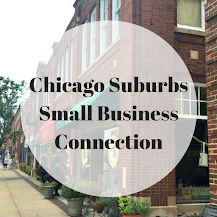 Of course, there are the egg hunts, brunches and baskets overflowing with sweets, but I always felt like we could do something a little more. Last week, I learned about the lovely lollipop seed tradition that Cherri Prince's family enjoys and would like to share it with you. Cherri's tradition is not too fancy, something any family can do, yet incorporating it into your Easter holiday will leave you with some picture frame moments that will last a lifetime. Cherri has written a charming book explaining her tradition from the point of view of none other than the Easter Bunny himself. Lollipop Seeds that Sprout for Kind Deeds captures the whimsical nature of children's minds while reinforcing the importance of good deeds. The Easter Bunny initially questions why he is distributing eggs and candy for Easter. Just as many of us do when searching for an answer, he consults his grandmother. Grandmother explains that he should also be giving children lollipop seeds as well. As each child completes a good deed, they toss their seeds in a patch. On Easter morning, their "good deeds" should sprout. I love that not only does this book incorporate the Easter Bunny but he seeks his elders for advice--something relatable within the family structure. All in all, the books does a great job of reaching children. The splendid tale is coupled with adorable illustrations. The book is truly the type that your family would hold on to as a keepsake and take out from year to year, reading the tale. It is pleasure to have a book like this for Easter! 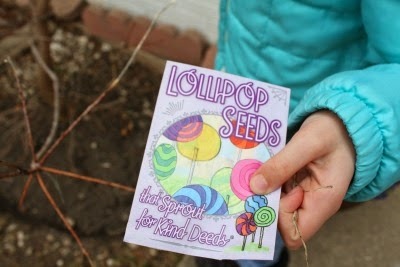 Even at nearly 9-years-old, my daughter enjoyed Lollipop Seeds that Sprout for Kind Deeds. She actually refused to let me read the book to her--she wanted to be the one to read it out loud. Right away, she thought of about a dozen good deeds and is excited about tossing her lollipop seeds before Easter. Each book comes with 2 packages of lollipop seeds and 2 markers so that you can mark where you spread your seeds. 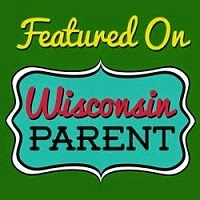 Parents--be sure to pick up some lollipops to "sprout" on the eve before Easter. 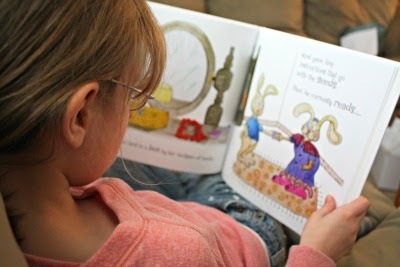 I love that the book was printed and made in the U.S.A. Really a wonderful book to add to your collection and something that your kids and grandkids will love! The book has such a great message and wonderful illustrations to go along. 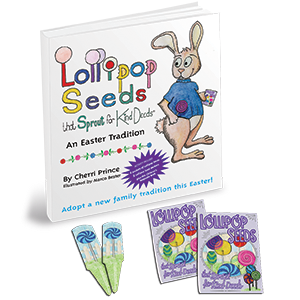 If you would like your own edition of Lollipop Seeds that Sprout for Kind Deeds, there is still time to order your copy before Easter. For delivery before Easter, you must order by 4/15/14.